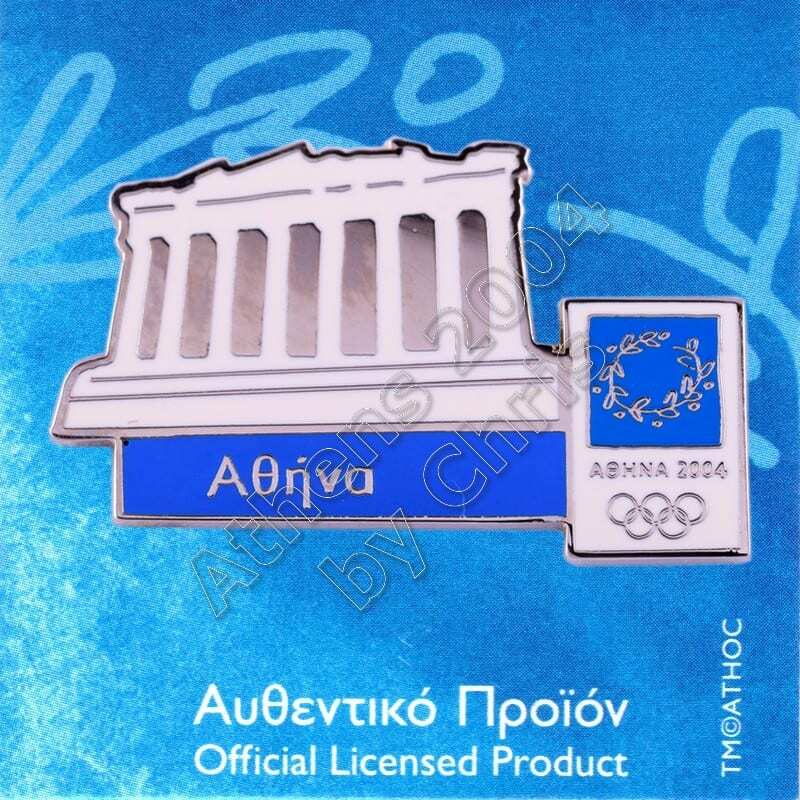 Athens was awarded the 2004 Summer Olympics on 5 September 1997 in Lausanne, Switzerland, after having lost a previous bid to host the 1996 Summer Olympics, to Atlanta, United States. 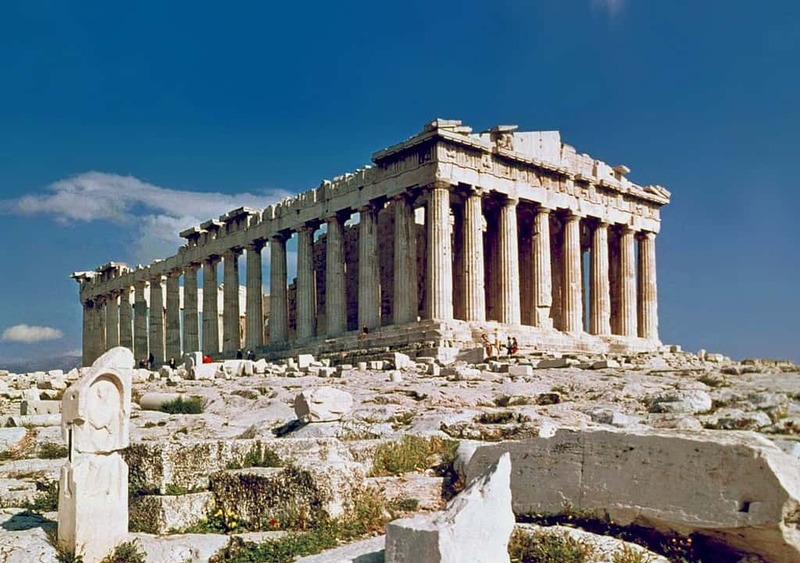 It was to be the second time Athens would host the games, following the inaugural event of 1896. 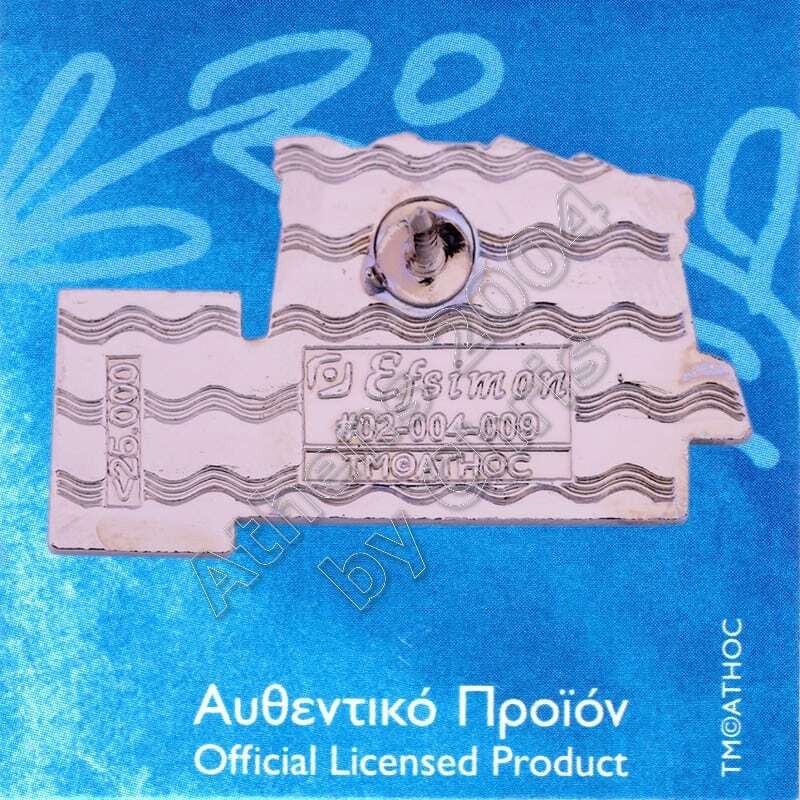 After an unsuccessful bid in 1990, the 1997 bid was radically improved, including an appeal to Greece’s Olympic history. 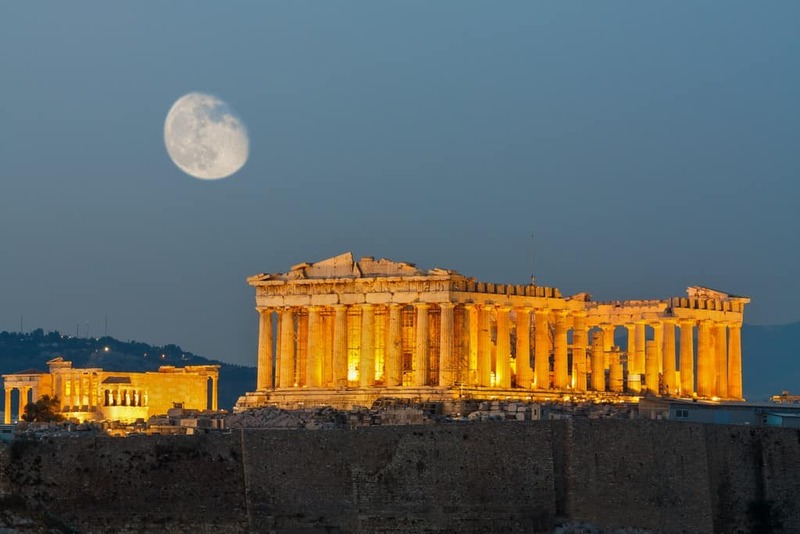 In the last round of voting, Athens defeated Rome with 66 votes to 41.